Ruchika Khurana Makeup Artist, Delhi was started by Ruchika who is a make-up artist based out in Delhi. She is known for creating perfect looks for weddings, receptions, engagement ceremonies and other important social events. To style you in an unforgettable way, she uses branded and original make-up products. Every stroke of the brush by her will accentuate key elements on your face and will make you look beautiful. 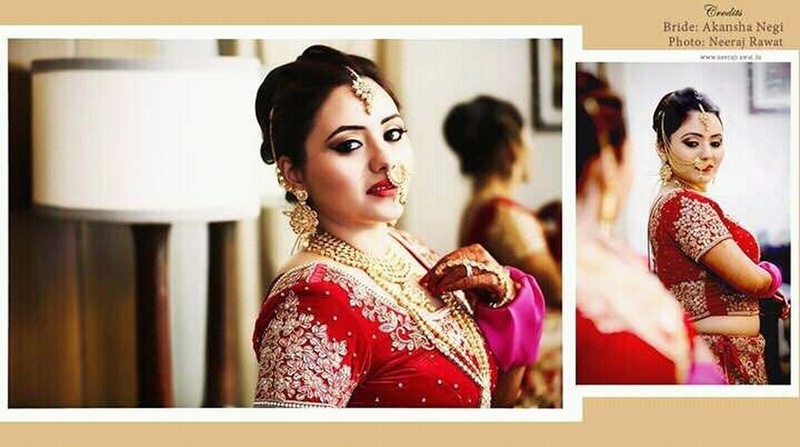 She has expertise in bridal make-up and you can totally trust Ruchika Khurana Makeup Artist, Delhi to make you look great on your special day. 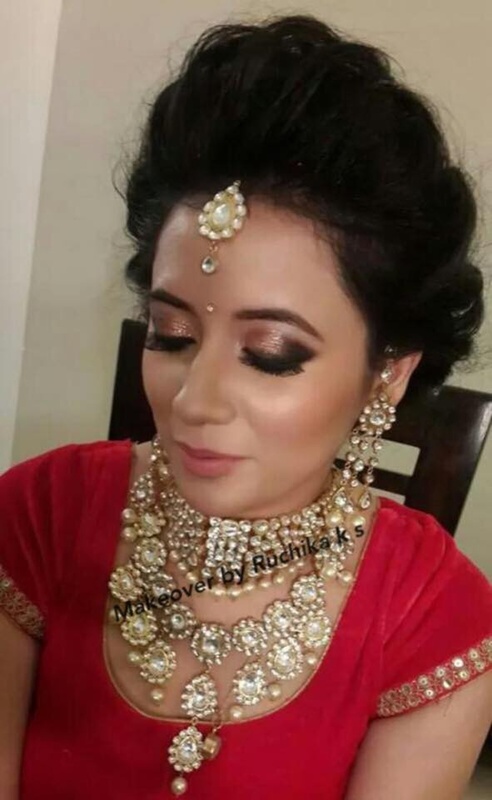 Ruchika Khurana Makeup Artist is a Bridal Makeup Artist based out of Delhi . Ruchika Khurana Makeup Artist's telephone number is 8800204841, address is West Patel Nagar, Patel Nagar, New Delhi, Delhi 110008, India. 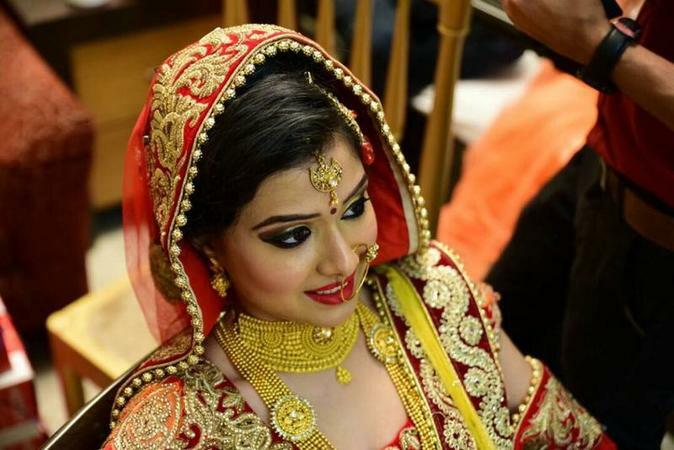 In terms of pricing Ruchika Khurana Makeup Artist offers various packages starting at Rs 20000/-. Has been viewed 7 times and shortlisted by 2 customers over the last month. There are 2 albums here at Weddingz -- suggest you have a look. Call weddingz.in to book Ruchika Khurana Makeup Artist at guaranteed prices and with peace of mind.